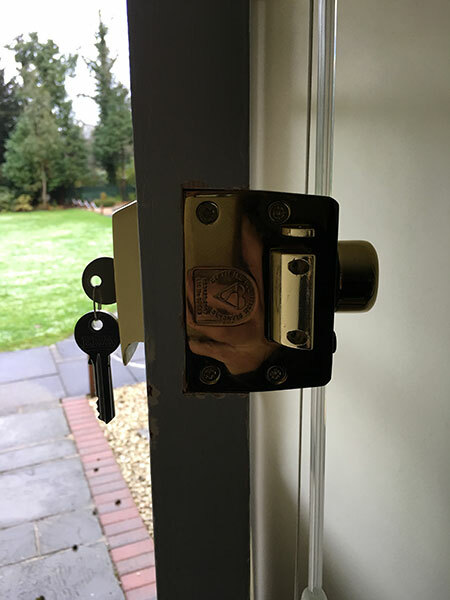 Looking for a locksmith in Bookham? 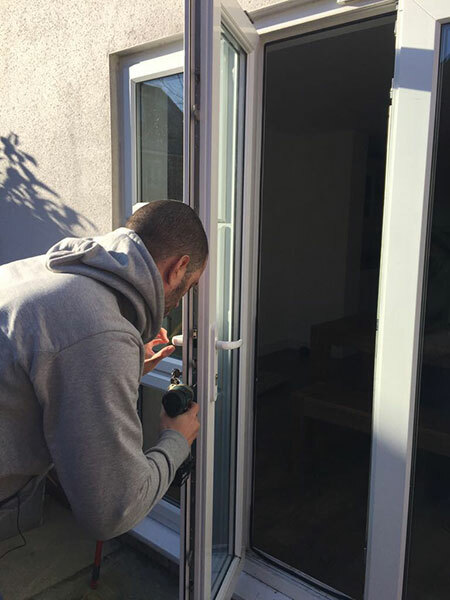 These include UPVC door lock repair and burglary repair services, dealing with emergency lockouts, supply and installation of new locks, door handles and other door hardware, and repair to damage done during burglaries. Our policy is to use the best British Standard locks every time. We carry out all work to exceptionally high standards and use only the best British Standard locks. We make a point of mever subcontracting our work to third parties, so we keep control over our work. Customer relationships are immensely important to us, and we want you to know that you'll deal directly with our team each time. If you live in the Bookham area and need us to help, call us today on 01372 632054. We'd be more than happy to help with whatever lock requirements you may have. Knowing the stress caused by burglaries or even being locked out of your home, we make a point of responding as quickly as possible to emergency callouts. Our ultimate aim is to provide an efficient service that you can rely on when you need it most. A hefty bill for lock repair is the last thing you want in a stressful situation. Because of that, we keep our costs to a minimum and make sure you don't pay more than you need to for our service.